WIP Thursday: A new project! Yes, it’s WIP Thursday this week, quite possibly due to me getting caught up buying yarn for a new project yesterday and completely forgetting to share what works in progress I already had going. Sorry, I got too excited! 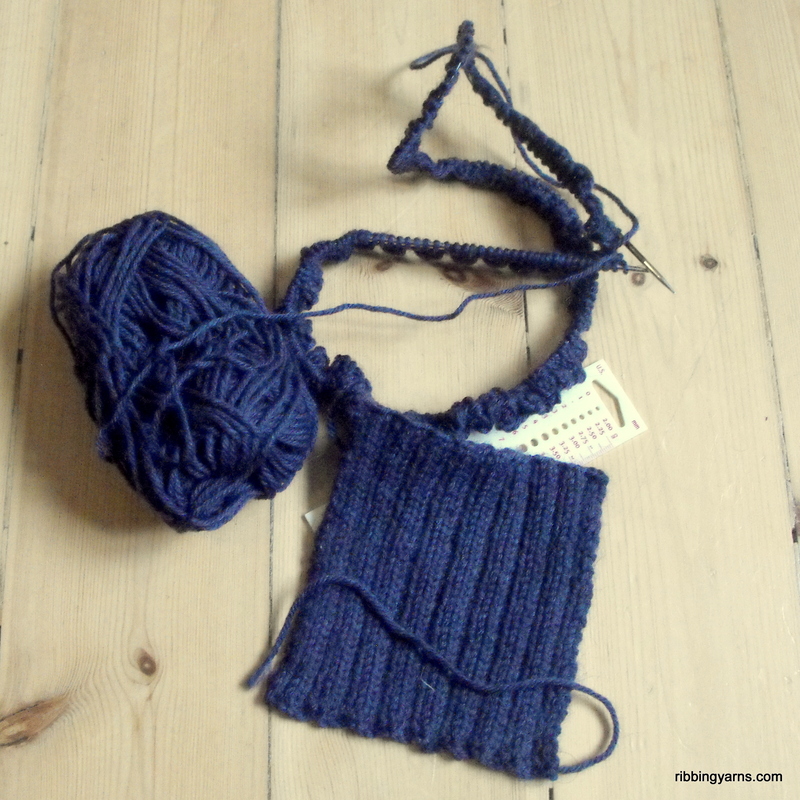 Here’s what’s on the needles this week. 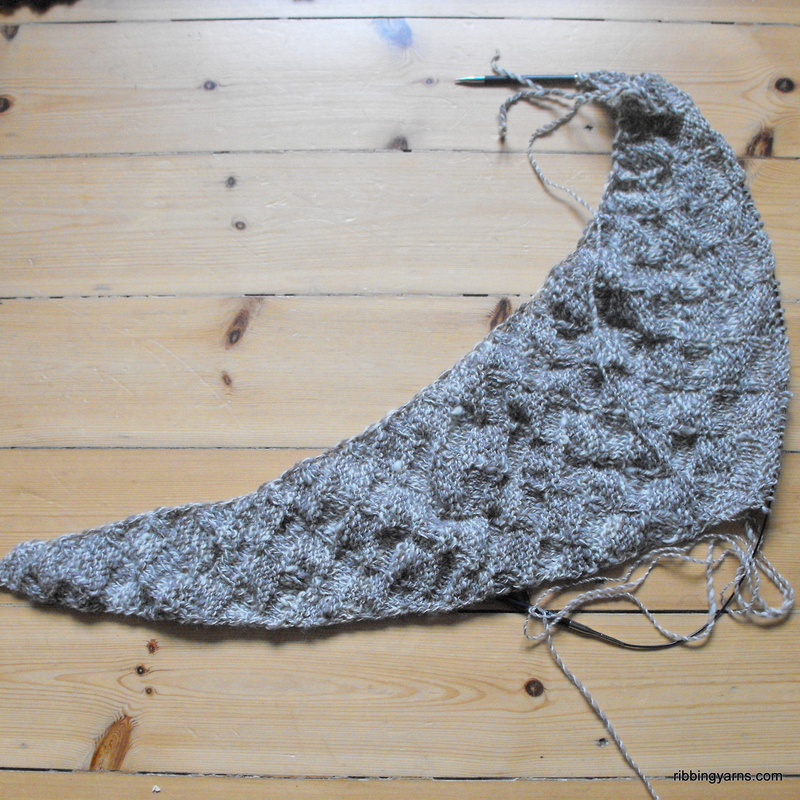 I’ve also been working on my Big Waffle Boomerang Scarf by Susan Ashcroft- and it’s growing! My brain is still refusing to remember the simple 6-row pattern, so I’m still looking at my bit of paper every few seconds. But it’s such a cool shape and I’m looking forward to wearing it very much! 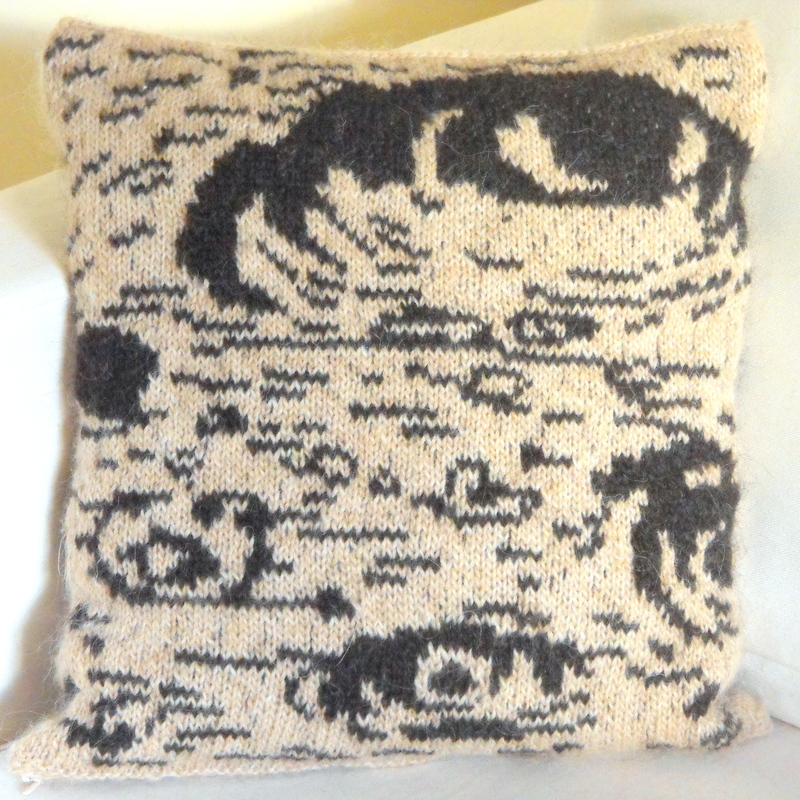 It’s knitted in my own BFL handspun. Here’s a close up of the waffle pattern- I’m happy with the way it’s coming out but I think it will have a lot more definition after blocking. Now for my new project- a skirt! Churchmouse Yarns and Teas Ribbed Pencil Skirt to be precise! I love the style of the skirt in the photos on Ravelry, and will make mine somewhere between the two lengths as that length of skirt suits me best. It will be my first knitted skirt. 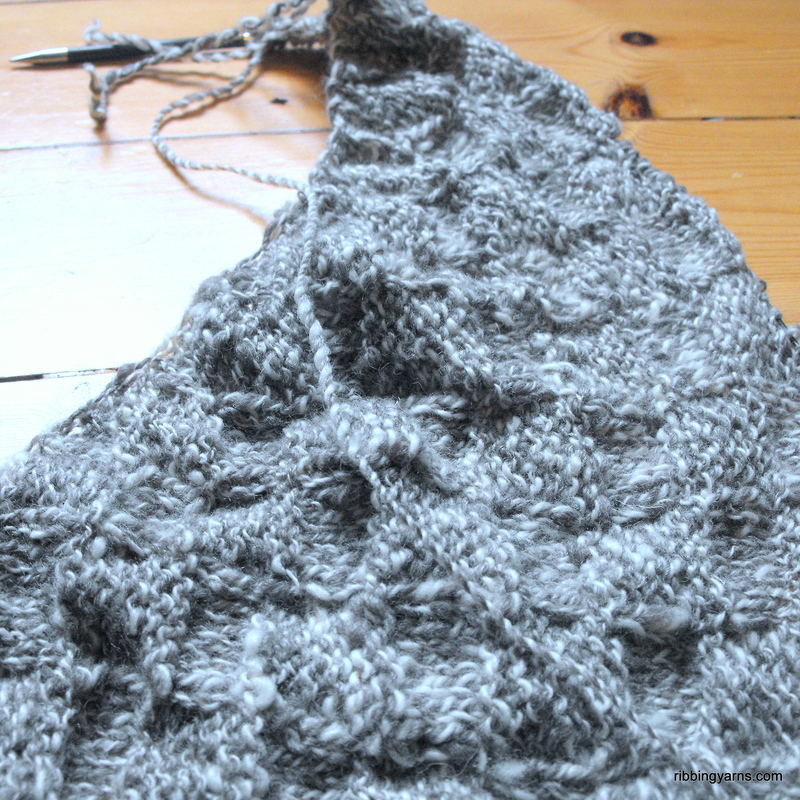 The pattern is very simple but is 2×2 rib the whole way, so I hope I can keep my sanity intact. Finally, here’s a close up photo of the yarn I’m using which reflects the colour more accurately. It’s Drops Karisma Mix, which is a DK weight, 100% superwash wool yarn. I’m using colour no. 75, which is just what I’m looking for. I had in mind a very dark plum or indigo- something that had a hint of colour but would still go with most of my other clothes. The colour of this yarn reminds me exactly of the iridescent colours reflected in oil- it’s a mix of dark teal and pink, but so dark it could could almost pass for a dark grey. I usually go for a lot more colour, but I think this will work brilliantly for the skirt. 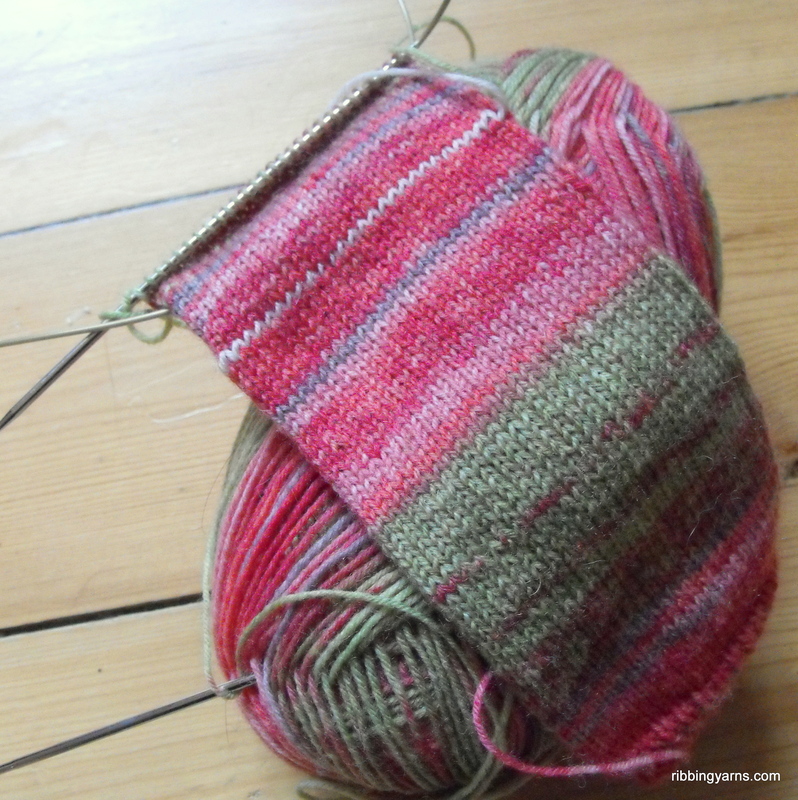 This entry was posted in Knitting, WIP Wednesday and tagged Craft, Garn, Handspun, Håndarbejde, Knitted Socks, Knitting, Strik, Wool, Yarn. Bookmark the permalink. 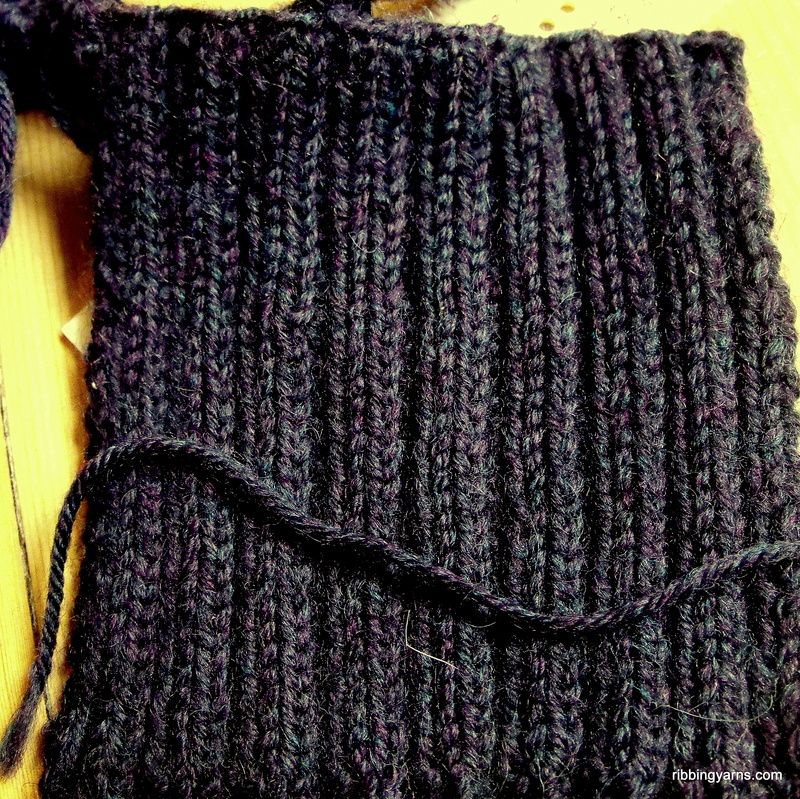 2 Responses to WIP Thursday: A new project! Love all the projects! The pencil skirt looks so cozy. Thanks, I think so too :) Perfect for a Danish winter if I can get it done in time!